Water damage is one of the most costly disasters you can have in your home. Waterproofing can reduce the risk of flooding and minimize damage when it does occur. Does your home need better waterproofing near the Hamptons ? Here are some of the signs that indicate your home is vulnerable to water damage. Foundation cracks are one of the biggest indicators that your home is not protected from flooding and water damage. When foundation cracks occur, it can set off a chain reaction of problems within your home, including an even greater risk water damage. 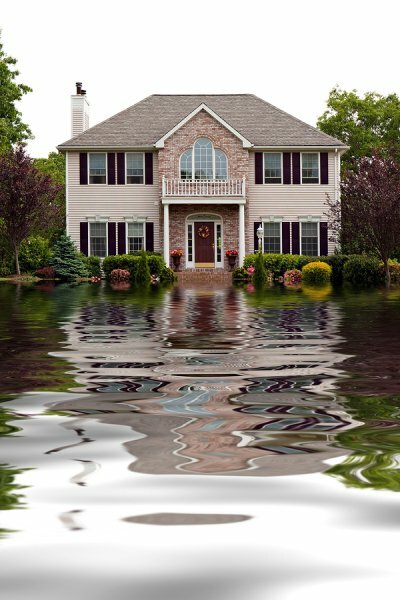 If you see foundation cracks, your home has likely already been breached by water, even if you can’t see the damage. 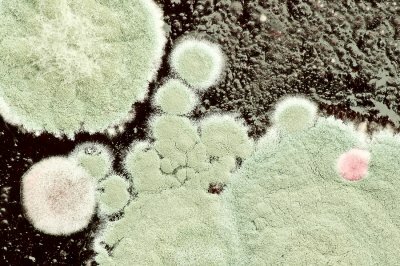 In addition to improving your waterproofing, consider mold testing. If there is water damage under your floorboards or behind your walls, mold may also be present, which can impact your air quality and put your family’s health at risk. 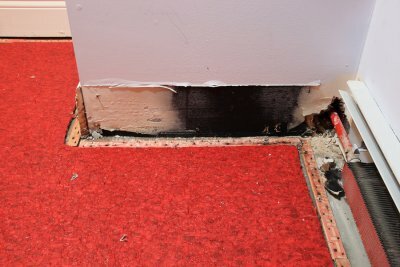 Even if you can’t see water damage, you may be able to smell it. 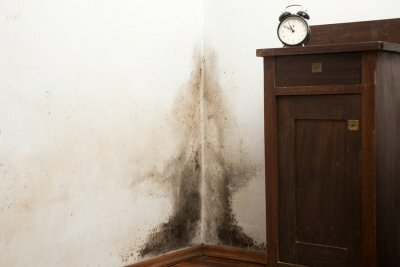 A persistent musty smell is a sign that water damage has occurred, and in some cases, it can indicate that part of your home is being exposed to water repeatedly. For instance, a musty smell in your basement could mean that your basement waterproofing measures aren’t sufficient and that rain is seeping inside. A musty smell can also be a sign that mold is present, so you may need testing and, if necessary, mold remediation. Stains on floors and walls are often left behind after water has dried. Be alert to even slight discolorations, as they can indicate that water damage has occurred. In some cases, you may notice a white or gray shimmer along floors or walls in an area of your home. This is caused by salt deposits left behind by water that has come in contact with concrete or stone. 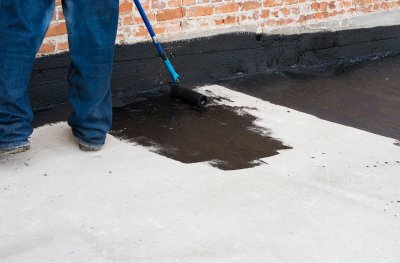 These stains may mean that water is entering your home and that you need to reevaluate your current waterproofing methods. If you want your home to be as comfortable and healthy as possible, you’ll need to ensure that your indoor air quality is up to par and you schedule mold removal if necessary. Poor indoor air quality can cause problems for those who deal with respiratory issues, and it might indicate the presence of household mold near Long Island . It can be difficult to detect problems with your indoor air on your own, so it’s important to work with a mold removal professional service that you can trust. Continue on for a closer look at air quality testing. The air quality in your home or workplace can have a direct impact on your overall well-being. What’s worse is that poor indoor air quality may be silently harming your family. A hidden mold problem can aggravate your asthma, cause asthma attacks, or further complicate existing respiratory issues. Your mold and air quality professional can test your home to ensure that you and your family enjoy clean, pure air. Be sure to choose a qualified company that can provide emergency services and uses eco-friendly products. If your indoor air quality testing does indicate a problem, work with your specialist to diagnose and correct the issue so your family can breathe easily.